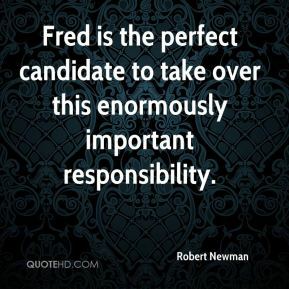 Fred is the perfect candidate to take over this enormously important responsibility. It gets us halfway there. 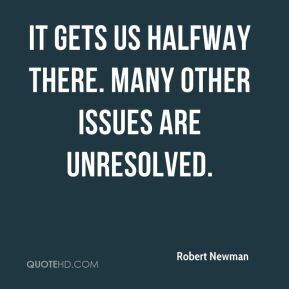 Many other issues are unresolved. 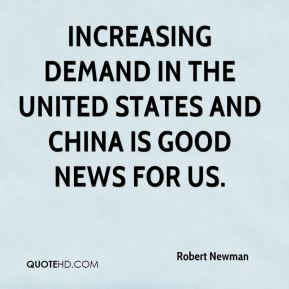 Increasing demand in the United States and China is good news for us. 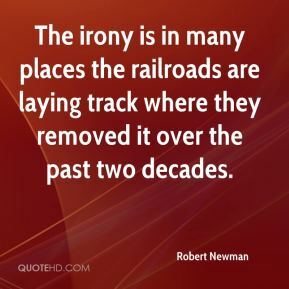 The irony is in many places the railroads are laying track where they removed it over the past two decades. 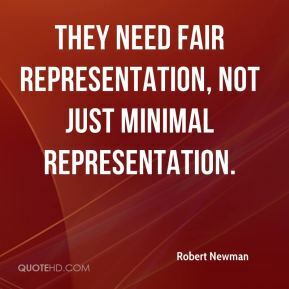 They need fair representation, not just minimal representation. 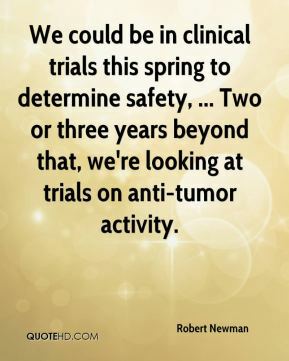 We could be in clinical trials this spring to determine safety, ... Two or three years beyond that, we're looking at trials on anti-tumor activity. 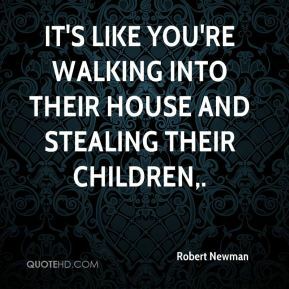 It's like you're walking into their house and stealing their children. 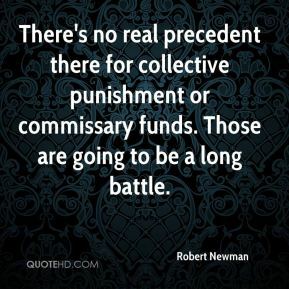 There's no real precedent there for collective punishment or commissary funds. Those are going to be a long battle. I respect them a great deal. 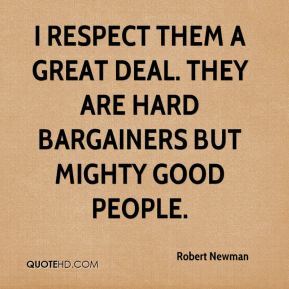 They are hard bargainers but mighty good people. These people are the last people on earth who deserve to be in jail. These are the poorest of the poor. 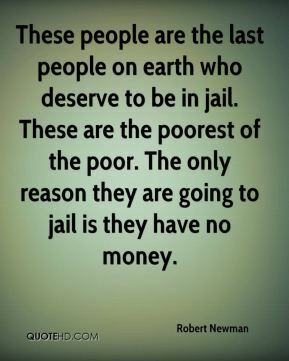 The only reason they are going to jail is they have no money.